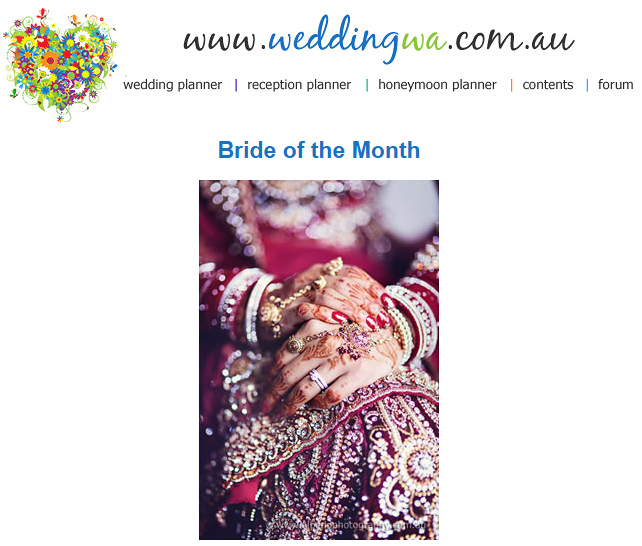 We are very happy one of our wonderful brides, Ruby has been selected as ‘Bride of the Month’ May 2012 on Wedding WA. 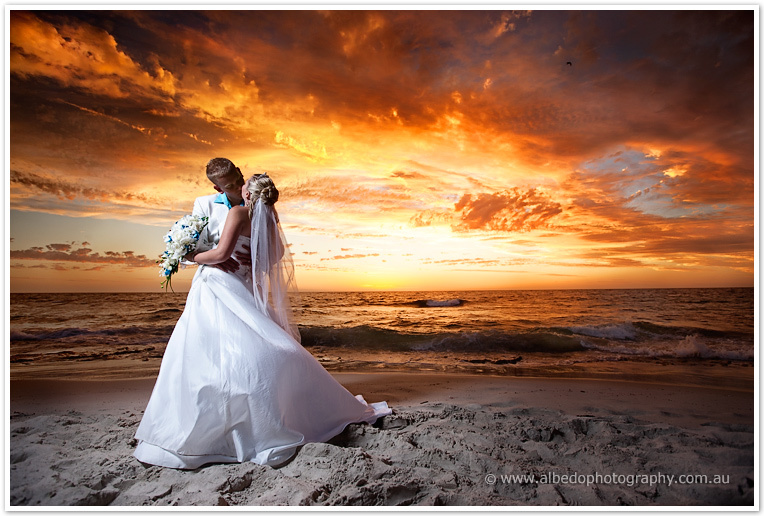 You can see Ruby and Arifs full wedding post here. 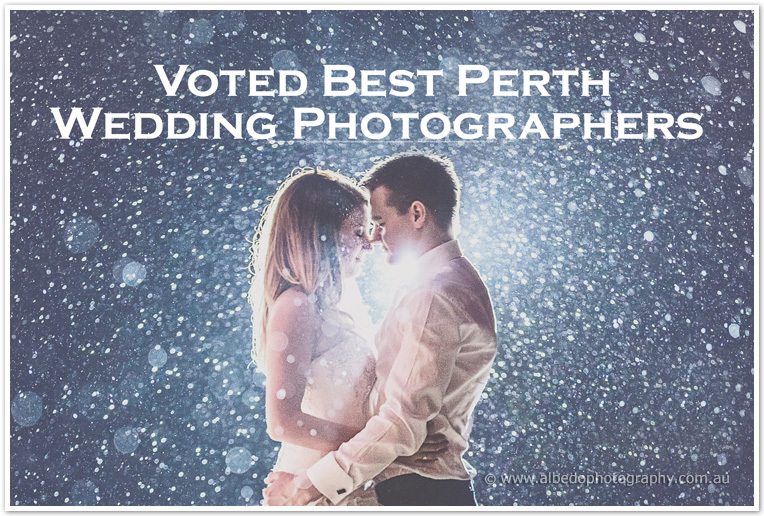 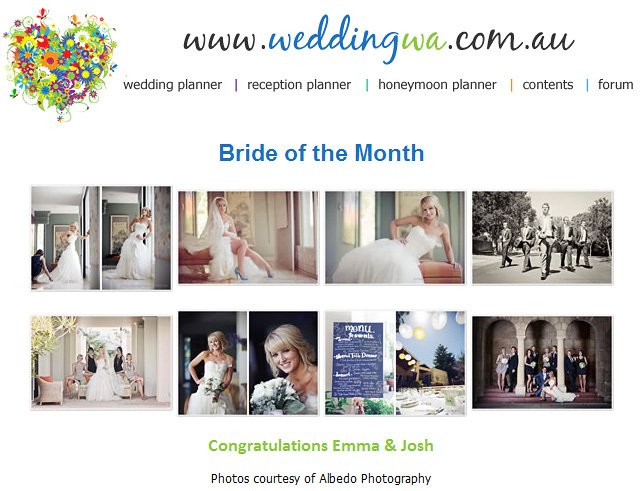 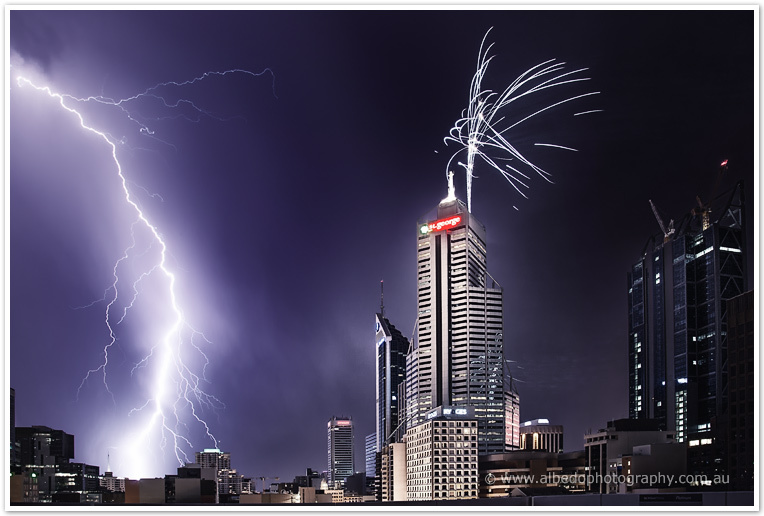 We are very happy one of our wonderful brides, Emma has been selected as ‘Bride of the Month’ on Wedding WA.